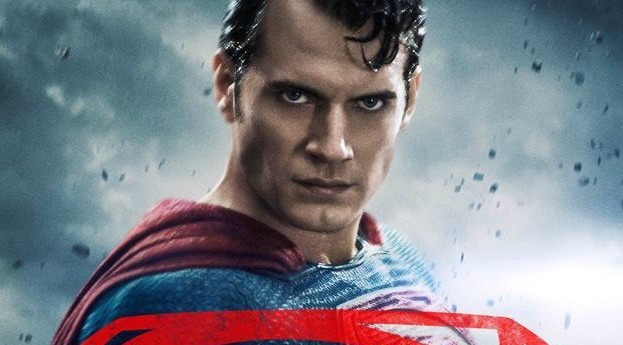 An action figure set might reveal a major plot twist for Batman v Superman: Dawn of Justice. The toy companies have released photos of their upcoming line of goodies, and (as usual) the pics could be considered very spoilery. One pic that surfaced today includes a toy set featuring "Mega-Armored Lex Luthor", which has not been shown in any previous promo pics or trailers. There's no way to be sure we'll actually see Lex suit up in this mech suit in the movie, but I have to admit it'd be awesome. Batman v Superman: Dawn of Justice opens March 25. Check out the pics below, and let me know what you think.